Isn’t the Fall 2014 Collection to die for? Ethereal veils, exquisite headbands, gorgeous hair flowers and crystal accessories all accentuate the brilliance of Sareh Nouri‘s bridal gowns. Designer Liv Hart says, “As I was designing the collection this season I felt inspired by the fleeting but cherished moment when you close your eyes and bask in the warm light of the sun, and life seems ethereal. Your heart is filled with love.” So beautiful! Thank you for sharing these two lovely photo shoots, photographed by Millie B Photography and Laura Gordon Photography respectively. Simply stunning ladies! 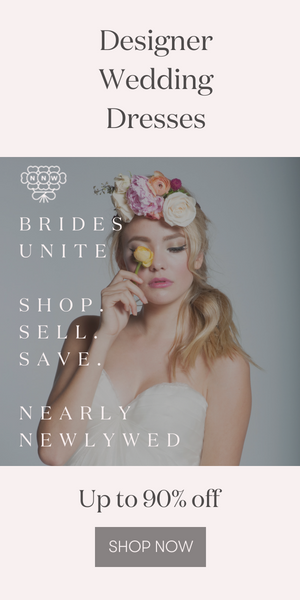 Check out Enchanted Atelier’s Fall 2014 Collection and so much more in our new Wedding Dress and Bridal Accessories Gallery! All photos are awesome. But my most beloved photo is first third one. Thanks for sharing these beautiful photos. Bridal accessories by enchanted atelier fall and awesome collection . Thank you so much for sharing .